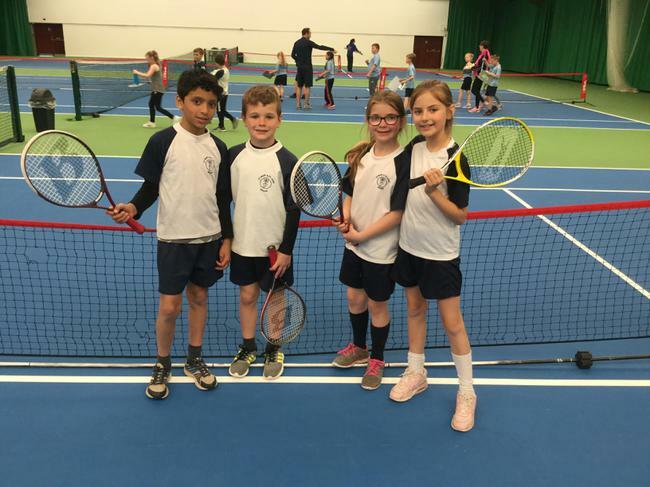 This afternoon, four children from Y4 took part in Mini Tennis at Robin Park. 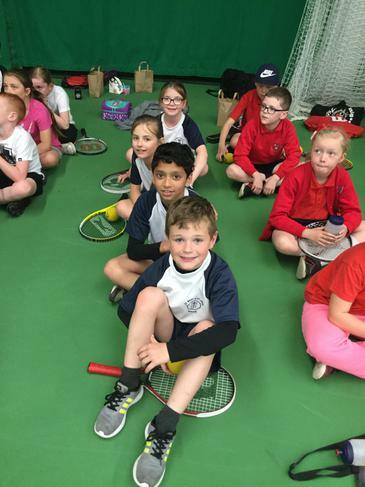 They got the chance to use some of the skills they learnt at the Bellingham yesterday against other primary schools in the local area. 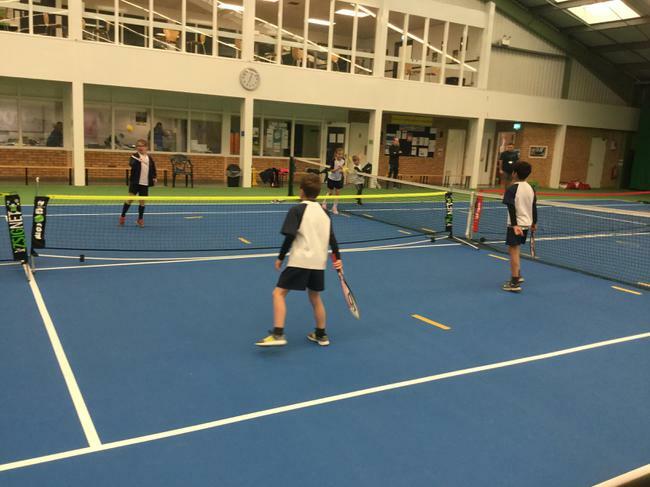 A really enjoyable afternoon of tennis with some great sportsmanship, skills and effort on show.